Any more specific kind of recovery timetable -- be it early next month, later this season or beyond -- is on hold until Dempsey undergoes further testing. Sounders and U.S. national team forward Clint Dempsey is undergoing medical evaluations for an irregular heartbeat, the club announced Friday, and has been ruled out for this Sunday’s match at Portland at the very least. A more specific recovery timetable — be it for early next month, later this season or beyond — is on hold until Dempsey undergoes further testing. There was open speculation about Dempsey’s USMNT future earlier this year — when he chose not to attend the squad’s January camp — but those were put to rest by his standout performance at Copa America Centenario. Dempsey was the U.S.’s top goalscorer as the team reached the semifinals, leading coach Jurgen Klinsmann to hint that the veteran forward could stick around through the 2018 World Cup. 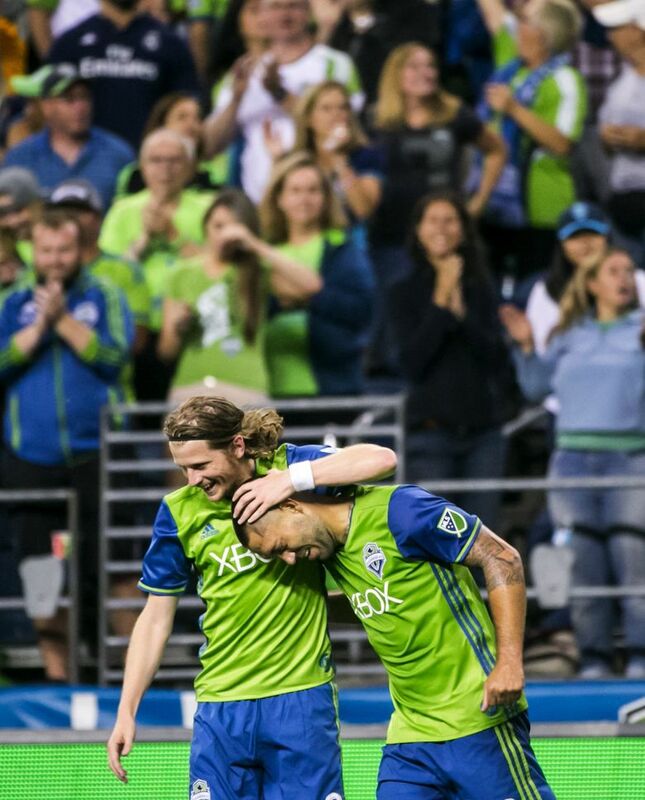 “All our thoughts go out to him and his health,” Schmetzer said “He’s got a family, so his health is number one. When I talked to Clint yesterday on the phone, he was upbeat and positive. He wants us to do well on Sunday. From there, it’s out of my hands.